The U.S. Food and Drug Administration has issued a warning over candies sold by QVC and other retailers due to potential hepatitis contamination. 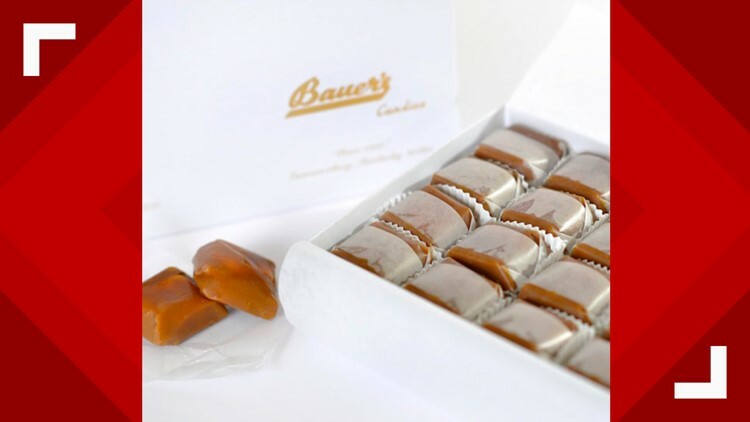 Bauer's Candies' brand Modjeskas, individually wrapped marshmallow candies dipped in chocolate or caramel, may be contaminated after a facility worker tested positive for hepatitis A. A statement on Bauer's website says the employee worked in the facility from Nov. 16-23 in 2018. Bauer's says the facility was closed for sanitation and all candy was thrown out. Bauer's also says an investigation by the local health department and the FDA found that the risk of contamination to the candy was extremely low. The candies were available for purchase at retail locations, as well as through QVC and Bauer's website. The FDA is working with Bauer's to issue a voluntary recall on the products. Anyone who has purchased the affected candies should dispose of them immediately. The FDA and Centers for Disease Control and Prevention are not aware of any hepatitis A cases related to consumption of the candies. The FDA is recommending that anyone who ate the candies after Nov. 14, 2018, consult a healthcare provider to determine whether post exposure prophylaxis (PEP) is indicated. The FDA says common symptoms of the hepatitis A virus include fever, headache, fatigue, loss of appetite, nausea, vomiting, diarrhea, abdominal pain, jaundice, dark urine and pale stool. Symptoms may take as many as 50 days to appear following exposure.